If you’re into sinfully rich desserts, then this one is for you. I’ve been making this low carb chocolate cheesecake for several years now and it’s always a hit with my family and friends. It’s silky texture is as meltingly smooth as any chocolate truffle and a small piece is all you need to be sent to low carb chocolate heaven. 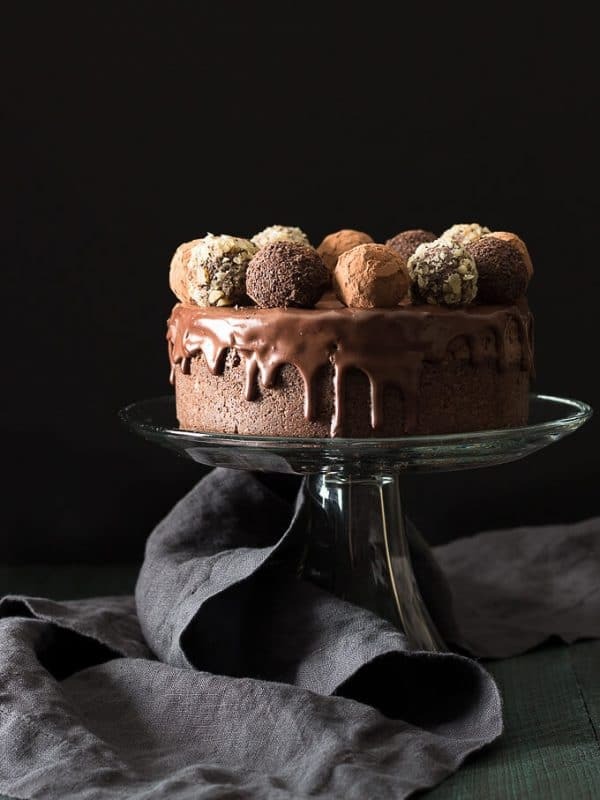 I originally shared this low carb chocolate cheesecake recipe on the Atkins community pages about seven years ago and it received several nice compliments. Since that time, I’ve decided on using a good quality high percentage cacao chocolate, like Ghirardelli 86% Midnight Reverie, and a high quality cocoa powder like Gharardelli in the recipe. 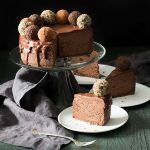 I made this Low Carb Chocolate Truffle Cheesecake extra special by topping it with sugar free chocolate truffles – a recipe I shared last week. 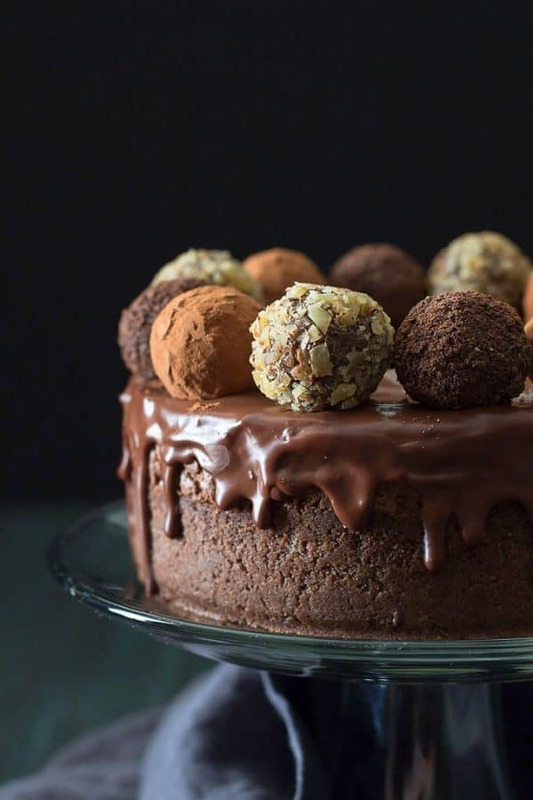 Because I made the truffles a few days before, all I had to do was add them to the top after spreading the low carb chocolate ganache over the cheesecake. The effect was just what I wanted – a big low carb chocolate truffle cheesecake “wow” in a smaller decadent dessert. 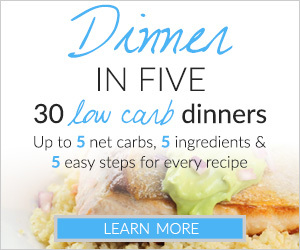 Many of my Low Carb Maven Facebook Page followers have expressed a desire for smaller recipes. This smaller cheesecake recipe uses a 6 inch cheesecake pan and only 16 ounces of cream cheese. The number of servings is 12 and the smaller serving size is necessary because it is so rich! The slices are perfectly portioned and the cheesecake absolutely amazing. Recently, I’ve replaced some of my large bakeware with smaller sizes – we are only a family of four after all! I’ll be bringing my 9 inch springform pan and 10 inch springform pan to charity, in favor of my new 8 inch springform pan and six inch springform pan. Cheesecakes aren’t the only recipes to be downsized at my house. I also use a 6 inch cake pan for my low carb layer cakes and low carb birthday cakes and a 6 well muffin pan for muffins and cupcakes, now. Making smaller low carb desserts with smaller portions is really working out for us. I feel that smaller portions of dessert and treats is a good thing. If you don’t have the time or desire to make a low carb cheesecake from scratch, I know where to buy low carb cheesecake. The Cheesecake Factory offers a low carb cheesecake made with Splenda. It is higher in carbs than this cheesecake, but much lower in carbs than their traditional cheesecake recipes. Sometimes it’s nice to not fool with making a cheesecake crust. Have you ever heard of a low carb crustless cheesecake? A crustless cheesecake can be made in a pie plate. Low carb crustless cheesecakes are perfect for small families or small dinner parties. 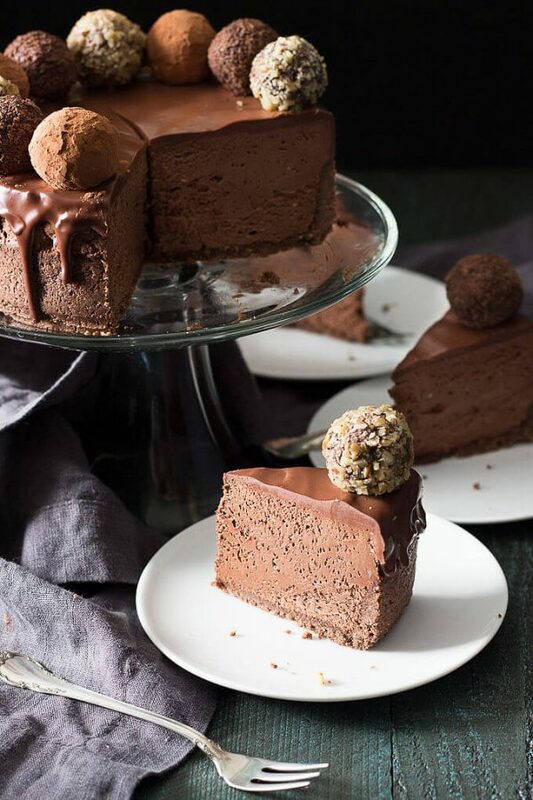 This sinful Low Carb Chocolate Truffle Cheesecake is 5 net carbs per serving. Preheat the oven to 350 F and position the rack to the middle. Place the bottom of a 6" springform cheesecake pan on a piece of parchment and trace it. Cut out the circle so it fits the bottom of the pan. Assemble the springform pan and brush the bottom and sides with melted butter. Add the parchment circle to the bottom of the pan. Measure the Sukrin 1 (or Swerve) into a coffee grinder and powder. Add the almond meal, cocoa powder, protein powder and sweetener to a medium bowl. Whisk together to combine and break up any lumps. Add the melted butter and blend with a fork. The mixture should hold firmly together when gently squeezed in your hand. If not, add a little more melted butter 1-2 teaspoons and mix. Press the crust firmly into the bottom of the cheesecake pan and partway up the sides. Dock (poke holes all over) the dough on the base and sides with a fork. Bake until the crust is fragrant and beginning to brown at the edges - about 10-15 minutes. Cool while preparing the cheesecake. Place the wrapped cheesecake into a larger pan. Place the pan on the oven rack and fill with hot water until it comes 1- 1 1/2 inches up the side of the cheesecake pan. Carefully slide the rack into position. Bake for 45 - 60 minutes or until the very center is just barely jiggly. The cheesecake is small, so it may skip that part all together! Remove from the oven, cover with a clean tea towel and let it cool in the water bath for 30 minutes before removing and cooling for another hour. Remove the aluminum foil, cover the top of the pan in cling wrap and refrigerate over night. 6 net carbs per serving with the truffles and 5 net carbs without the truffles. Hi Claire. Have you tried Allulose sweetener yet? I’d be really interested in your opinion. I have been buying it on Amazon. So far, no cooling sensation on the mouth, no blood sugar reaction. It is the same consistency as sugar but not quite as sweet. Hi! Should I remove the springform pan before wrapping the cake in cling wrap or just cling wrap the whole thing including the pan? This looks divine, I can’t wait to make it. I don’t have the Stevia Glicerate. The only thing I have on hand is swerve powder and Swerve granular. How can I incorporate one of these instead. I plan to goet the Monk fruit to try next time around and some Surkin. I love Surkin and have used it before I’m just out. I wanted to make this tomorrow. All help appreciated. I saw something about a raspberry swirl. Do you have a cheesecake recipe for that and if so can I use strawberry instead or make a coolie. Thanks so much for all the hard work I know that gown onto the trial and error of testing not to mention the expense. I made your cheesecake for my son’s birthday & it was delicious! I omitted the crust & the cheesecake was very good without it. Instead of your truffles, I topped it with Trader Joe’s Dark Chocolate Peanut Butter Cups (a bit more carbs but less work for me!). Thank you for this great recipe, that I will make again & again! 5 stars! What flavor of whey protein do you use for the crust? I have vanilla at home, would that work? Or does it need to be chocolate flavored? I am Jessie from Mumbai, India. Just wanted to know can I substitute Sukrin 1 with either Xylitol or Erythritol and if yes in what proportion? 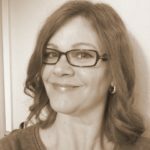 I just came across your website yesterday and want to go off sugar. You have some amazing recipes. Going to try one each week. I make sugar -free desserts and portion then freeze and keep for dessert cravings. Anxious to make this for Easter. I am really having trouble with an aftertaste from Swerve. Do you have any suggestions. Would this be ok with a strawberry puree under it? Appreciate any suggestions. Thank you. In one of your comments, you said this can be done without the crust. Does it come out of the pan if no crust? Anxious to give it a try. I have made your ricotta lemon cake and love it. Have not had any luck with chocolate cakes. Thank you for any suggestions! Hi Sue. You will have to line the bottom and sides of the pan with parchment, but it should work. You can also use half of the crust recipe or use a recipe that you already like. One problem people have with chocolate recipes is that the cocoa powder they are using is compacted into hard clumps. This leads to much more cocoa powder being used in a recipe than stated. Cocoa powder can dry out a recipe really bad – it has a lot of fiber. I always sift my cocoa powder when I first get it and keep it in an airtight container. I only have to sift it the once and it’s okay. I hope this helps and hope you enjoy the cheesecake. Hello, I have a nut allergy and was planning on subbing coconut flour instead of the almond flour. Would you know the difference? Thanks! Appreciate it. Also curious if I have to use a liquid sweetener in the actual cheesecake part or can I just use regular granulated sweetener? What purpose does the whey powder serve in the crust? It’s not something I have on hand and I’d rather not have to buy some just for two tablespoons unless it’s important. Thanks! This looks AMAZING and I am going to make it! can you use the unsweetened chocolate bakers bars in lace of the 86% chocolate to save on the sugar? Is Sukrin or Swerve the same thing as Stevia? I could not find it in my stores. I just found this recipe this morning and guess what? I’m one that wants the larger recipe. I make cakes for my office and there are 25-35 of us at a time depending who is out at appointments. Even then, I cut a piece and set it aside for those who are out at the time we cut the cake. Would you double this for a 10 inch pan? Or could you send me the larger recipe? I really don’t want to purchase a 6 inch springform pan that I would rarely use. I live in an apartment and have already converted my coat closet into a pantry to accommodate all of my baking supplies. I’m also trying to limit what I have rather than add. Do you need to have the crust? Do you have to allow it to cool overnight? Thia knocks my Christmas stocking off! Will be wonderful for after Prime Rib and trimmings and the kids opening presents. Four generations around and will also be making the Raspberry Swirl. Merry Christmas and may your New year be Blessed. This cheesecake looks beautiful! I just have one question, do you notice the “cooling” effect of Swerve when using Swerve vs. Sukrin? Delicious! Even my non-keto family was impressed. I made it in a wider spring-form pan and it still turned out great. We were thinking it would also be yummy with a raspberry tart sauce on top :) Thank you for sharing such a yummy recipe! Your site, although informative, has way to many ads and aggressive popups. Not cool! Btw, I hate the popup even for the newsletter. It seems to be a trend for every site I go to, and I despise it. You’d set yourself apart by not having it all, in my eyes. Hey this cake looks amazing! I wanted to know if the carbs are including the carbs from the truffles? I’m confused with the carb per serving. Is it 5 grams for whole cake. Or for individual serving. And is 5 GRAMS of carbs per individual serving. 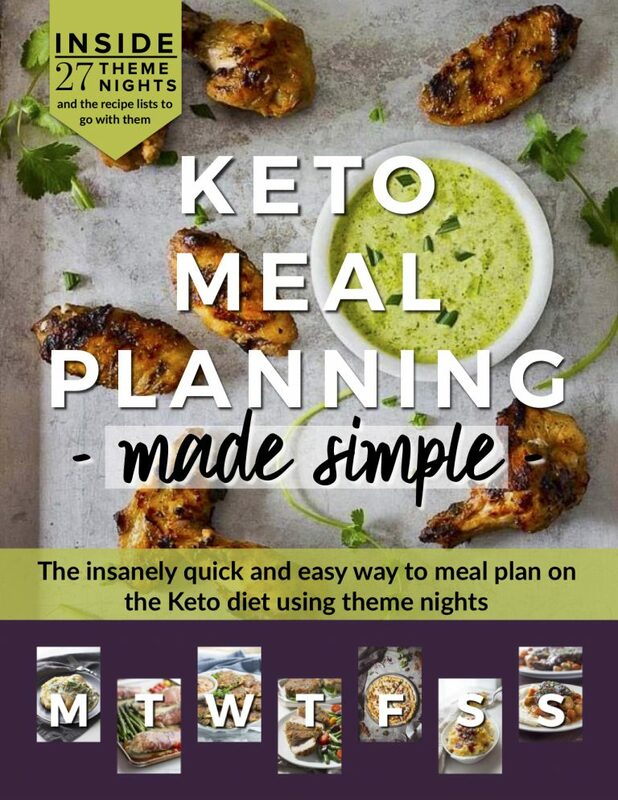 I’m actually not sure what Sukrin is since I’m brand new to keto baking and I’m still trying to figure this out. Is it similar to stevia and is there a possible substitute? How important in the protein powder? Would it change anything if I left it out or replaced it? And if I did replace it what could I use? I just have no use for a giant left over container of protein powder. I’m just looking for a low carb low sugar chocolate cheesecake. Would leaving it out change that about the recipe? Your oven temp, is it Celsius or Fahrenheit? Your nutritional information is off! 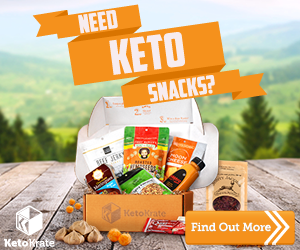 How can there be listed 4 grams of total fat yet 29 grams of saturated? This dessert looks amazing! I just want to make sure it fits into my 80% fat -15% pro -5% carb LCHF diet. OMG, your killing me! But in the best “death by chocolate” sort of way. It looks like a dreamy chocolate heaven you have created! WOW. Just wow! It looks sooooooooo good! This is one beautiful cake Kim! It looks mouthwateringly delicious. A perfect choice for when you really want to impress…. I wanted to know…if you make a 9″ cheesecake…what modifications would you need to make on the cooking time? I am new to cheesecake.